During delivery, many mothers opt to have an epidural injection performed. The epidural is an analgesia or anesthesia inserted into the spine that blocks nerve signals and makes the often extreme pain of delivery bearable for a woman. The spine is a very sensitive area, and the chemicals used can be very harmful if injected incorrectly or in the wrong dosage. In addition to this, birth is a very sensitive time for the health of the mother and the baby. Any mistakes could have a tremendous impact, so when these accidents happen, make sure to call a Fort Lauderdale epidural accident lawyer. 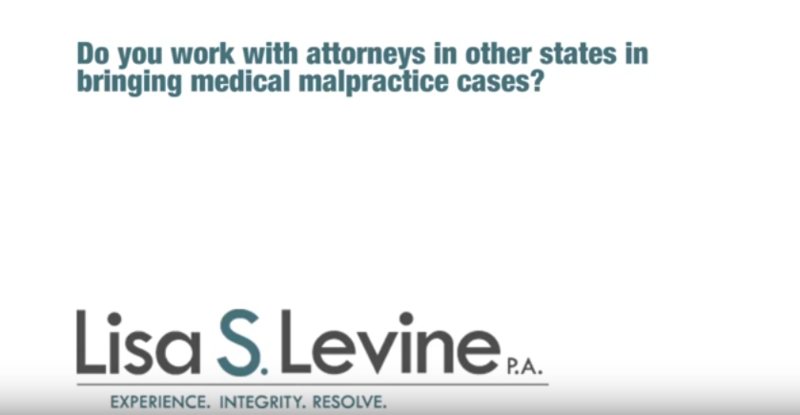 If you have suffered damages due to a mistake in an epidural injection, you deserve to be compensated for your damages. Lisa Levine is a skilled medical malpractice attorney who can represent you if you have been the victim of errors during this procedure. 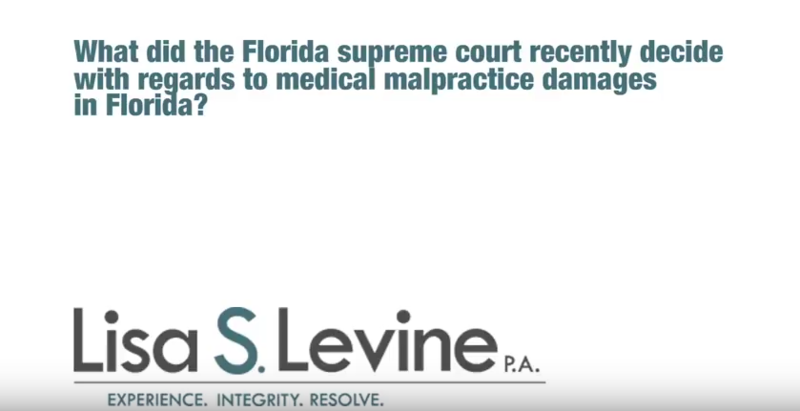 She is a Fort Lauderdale epidural injection lawyer who fights for her clients to recover for their losses. 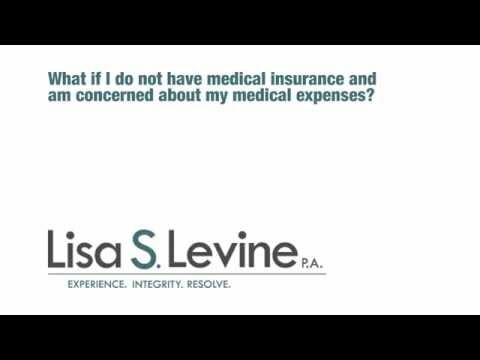 Call Lisa S. Levine P.A. 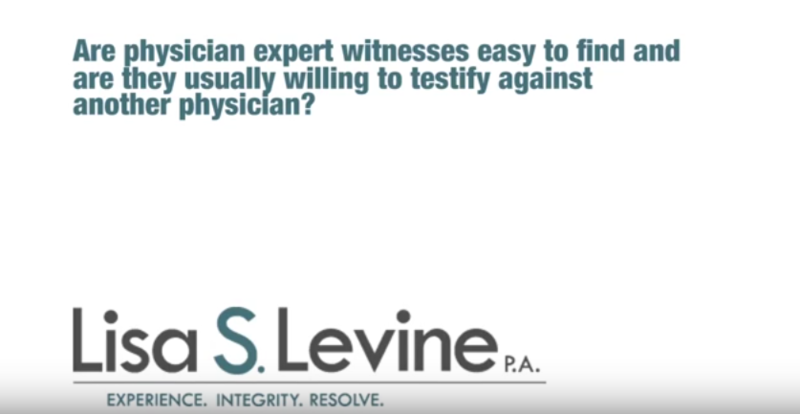 today at (954) 256-1820 to schedule a free consultation. 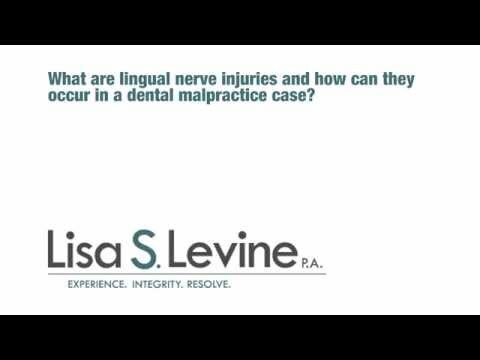 Lisa Levine represents clients throughout Broward County, including Fort Lauderdale, Hollywood, Pembroke Pines, Coral Springs, Pompano Beach, Deerfield Beach, Weston and Miramar. 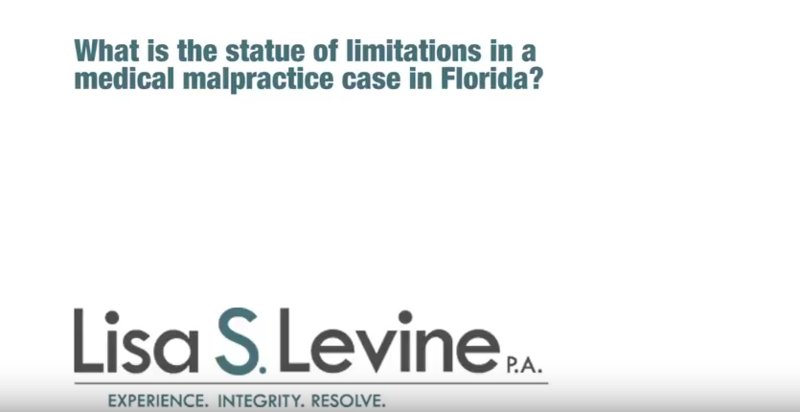 She also represents clients in Palm Beach County and Miami-Dade County. Epidural injection is the most commonly used technique for pain relief during childbirth. It is more effective and appropriate for delivery than other methods because it allows the woman to feel pressure and push without feeling pain. It also allows the mother to stay awake during birth. However, a mistake can be disastrous. Most medical errors in epidurals stem from incorrect placement of the epidural needle. The most common placement error, according to a paper “Why Epidurals Do Not Always Work” in the Review of Obstetrics and Gynecology by Drs. Katherine Arendt and Scott Segal, is that the needle is placed into subcutaneous tissue. This tissue has a large amount of fat, and an injection into this area will likely have no anesthetic or analgesic effect. Therefore, the mother will feel the pain of childbirth. Especially for mothers who need an epidural due to exhaustion during prolonged labor, this result can cause many problems. A misplaced epidural needle may also cause punctures that release spinal fluid, leading to severe headaches and back pain. An epidural injection is a form of anesthesia. Anesthesia is a delicate process that requires the anesthesiologist to pay very careful attention to detail. Using the wrong chemical can cause significant complications, including death. 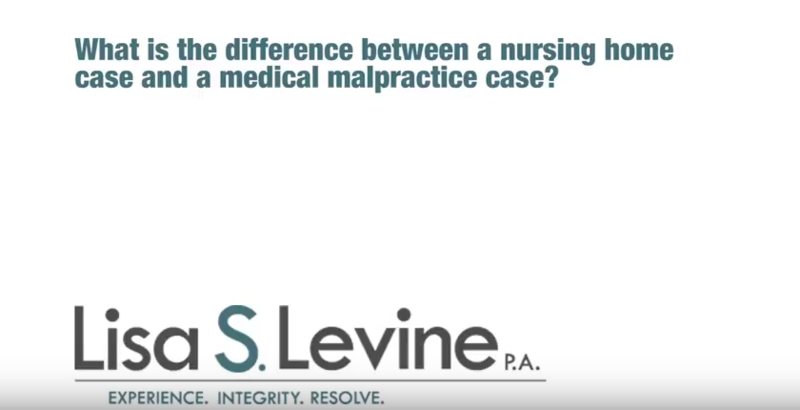 Any medical professional, including OB/GYNs and anesthesiologists, owe a very high duty of care to their patients. They must always act in accordance to the standards of their profession. 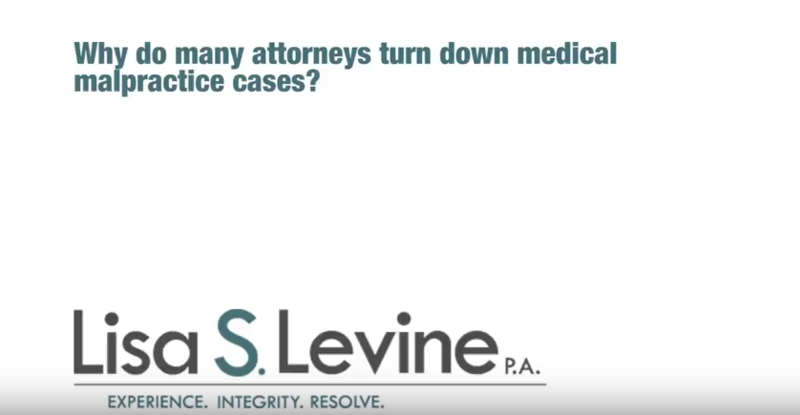 The failure to act as a reasonable and prudent medical professional constitutes negligence if the patient suffered damages caused by the failure to act. 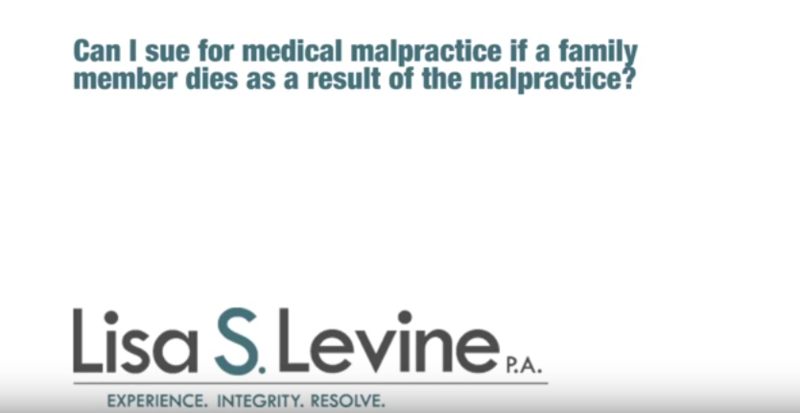 If the medical professional is proved to be negligent in administering an epidural, the patient may seek damages. 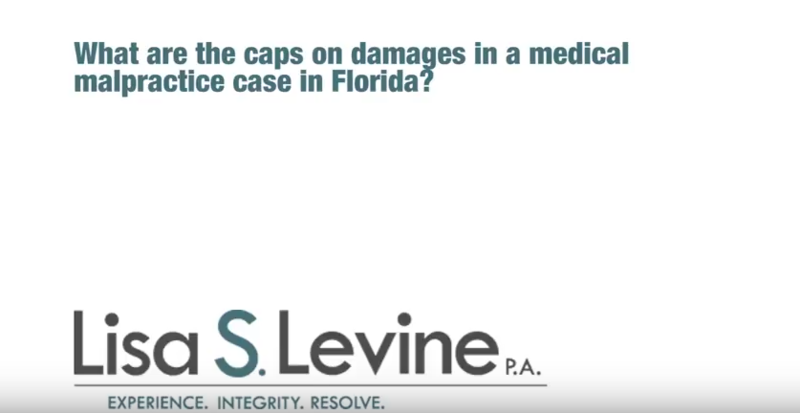 Those damages can include pain and suffering, mental anguish, the cost of the medical procedures required to correct the damage done and pay for work missed due to the accident. 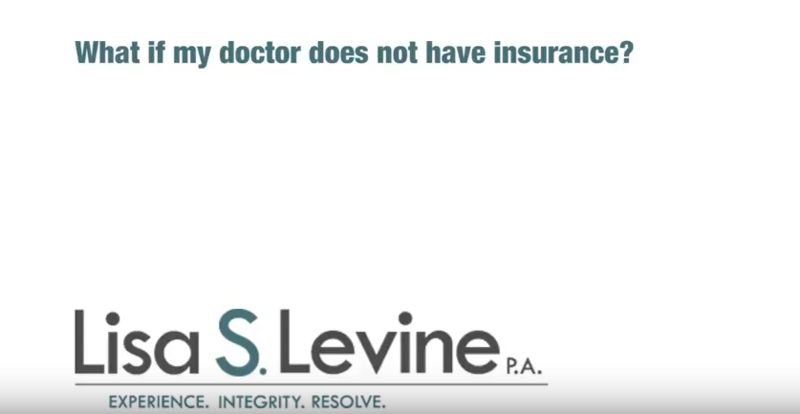 The malpractice insurance company will do everything in their power to make sure you recover as little as possible. 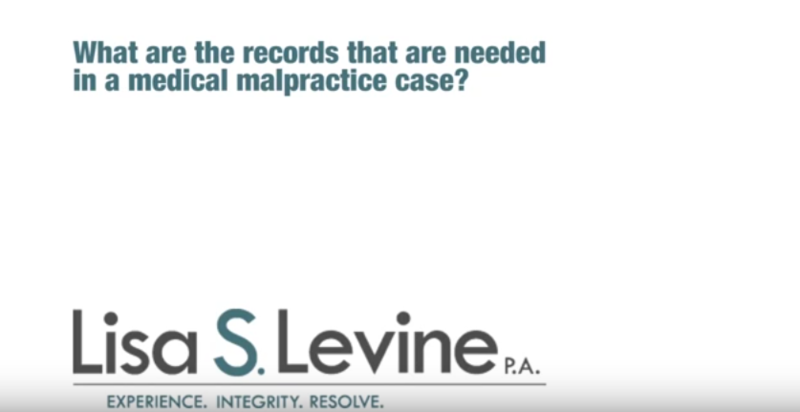 Your Fort Lauderdale malpractice attorney will carefully review all medical records to determine the full extent of your damages and negotiate for the best possible settlement. 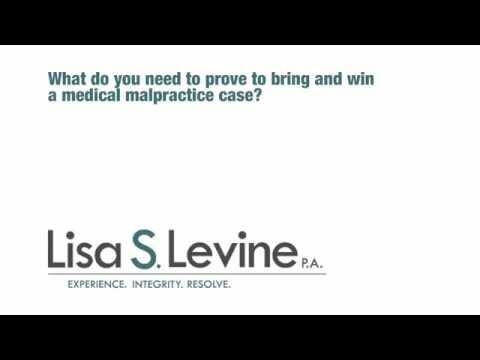 If they refuse to offer a satisfactory settlement, Lisa Levine will take them to court. 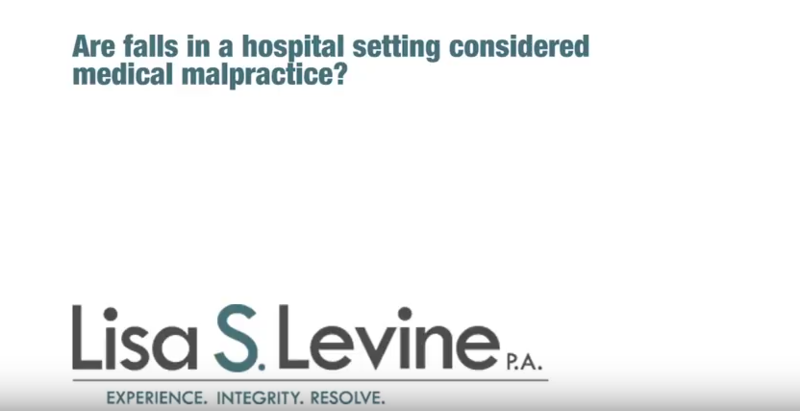 If you have been injured due to a mistake made in an epidural procedure, you can seek to recover for your injuries. 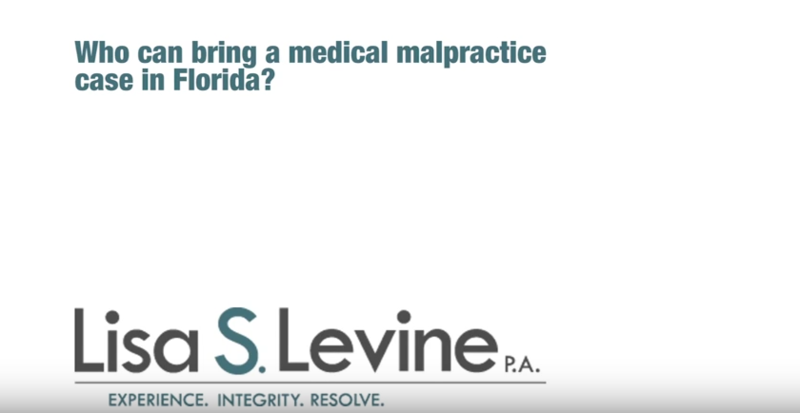 Lisa Levine is a dedicated Fort Lauderdale epidural injection accident lawyer who represents the victims of medical malpractice in Broward County. 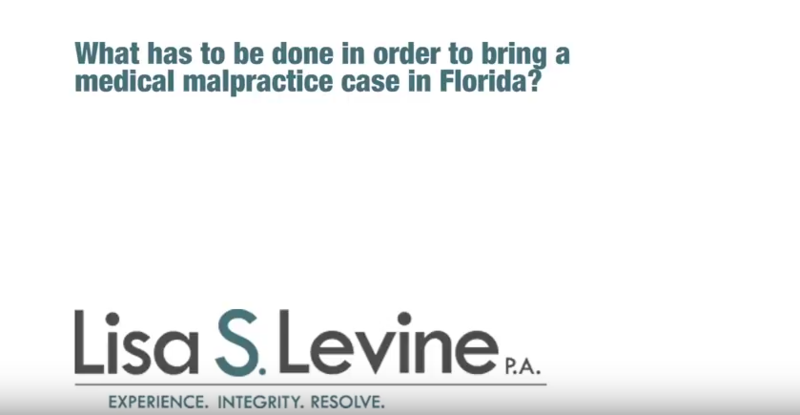 Contact her today at (954) 256-1820 to set up a free consultation.